Mohr Partners, Inc., an international corporate real estate advisor, congratulates its 2011 “Achievement” winners. The awards are designed to recognize the exemplary performance of those who have contributed to the success of the organization. “Partner of the Year Award”, Dave Johnson, CCIM and Tim Callahan, Managing Principals, Denver, CO, for achievement as the firm’s top partners. Tim and Dave founded Mohr’s Denver office in 2010 and have quickly established it as one of the firm’s most successful offices. 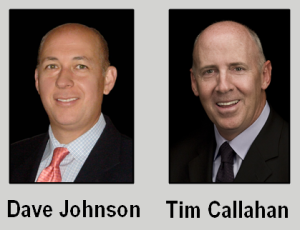 They bring over 45 years of combined commercial real estate experience to their clients. 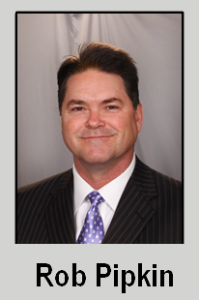 “Broker of the Year Award”, Rob Pipkin, Managing Director, Dallas, TX, as top producing broker of the year. 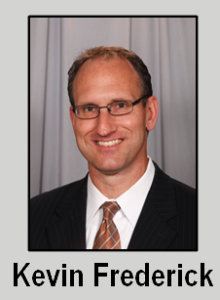 Rob brings over 22 years of experience in commercial real estate and 13 years of service with Mohr Partners. He has consistently been among the company’s top producers each year, and previously received Mohr’s “Broker of the Year Award” in 2009. 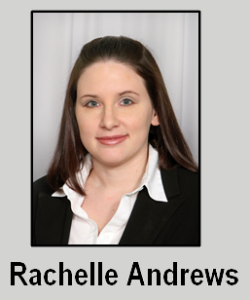 “President’s Award”, Rachelle Andrews, Senior Portfolio Administrator, Dallas, TX, for “above-and-beyond” dedication and performance. 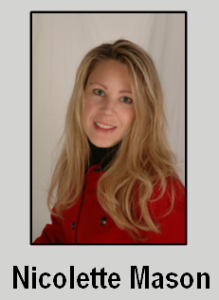 Rachelle joined Mohr Partners in 2007 and was quickly recognized for her unmatched work ethic and dedication. “Mentor Award”, Nicolette Mason, Director, Portfolio / Lease Administration – Quality Control, Dallas, TX, for her willingness to guide and mentor the firm’s young professionals. Nicolette is a 20 year commercial real estate veteran who has been recognized throughout her career as a leader and for delivering consistent and measurable results to clients. She was previously the 2006 recipient of Mohr Partners’ President’s Award. “Corporate Services Emerging Leader Award”, Linnie Schirmer, Associate Manager, Accounting Services, Dallas, TX,for recognition of her leadership and performance within the Corporate Services Group. 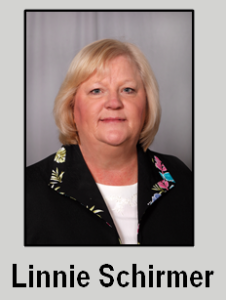 Linnie joined Mohr Partners in 2010 as an Accounting Associate and was promoted last year to her current role. “Brokerage Emerging Leader Award”, Kevin Frederick, Account Executive, Dallas, TX,for recognition of his leadership and performance within the Brokerage Group. Kevin joined Mohr Partners in 2008 as a Senior Associate working directly with the Chairman, Robert Mohr, to assist in procurement of local and national business.